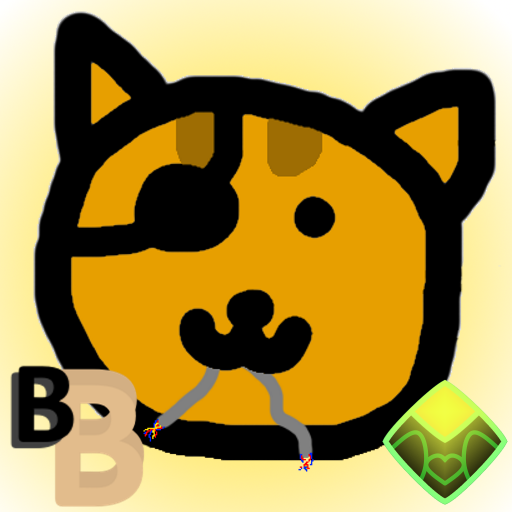 A sidescrolling-runner fan game about ProtonJon and Lucahjin's cat Bagel! I do not own ANY of the music (ver2 uses music under Creative Commons). Bagel Bash will also be releasing on Google Play (minus all the stuff that isn't mine!). - SUPER Bagel Bash is here! - Collect cookies to increase your score!